Congratulations to our SOX PHoto Challenge winners for the month of June 2017 with the theme "Waterfalls"! 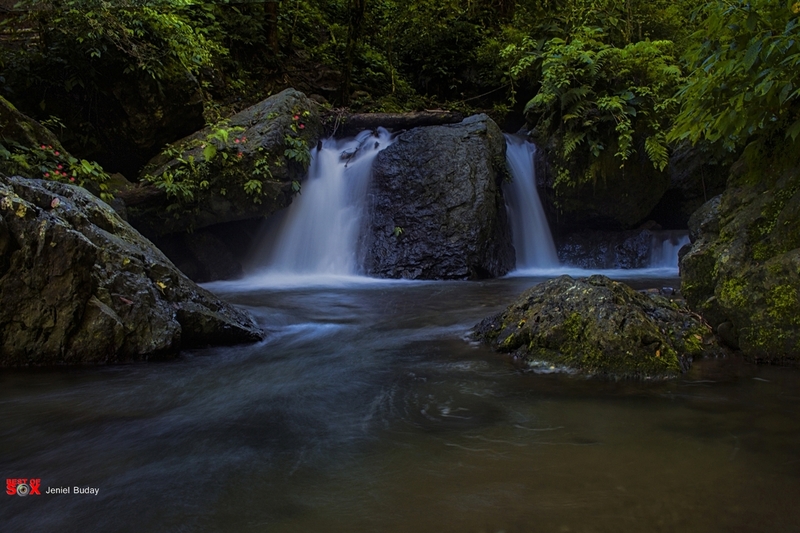 Dip into the icy cold water of Trankini (also Tdaan Kini) waterfalls and enjoy the lush surroundings. A perfect place if you wanna escape the crowded 7 Falls area in Lake Sebu, South Cotabato. Located in Lake Sebu, South Cotabato, Hikong Bente or the 2nd Falls is the tallest of the famous Seven Falls at a height of 70 meters. 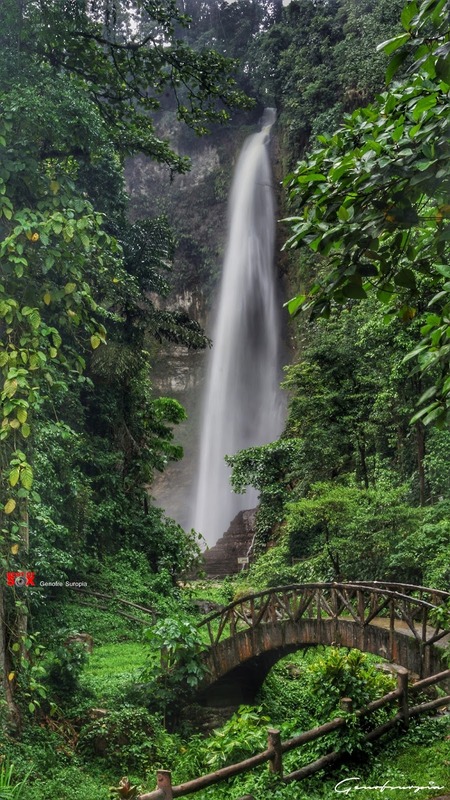 Asik-Asik Falls is located in Alamada, Cotabato Province. 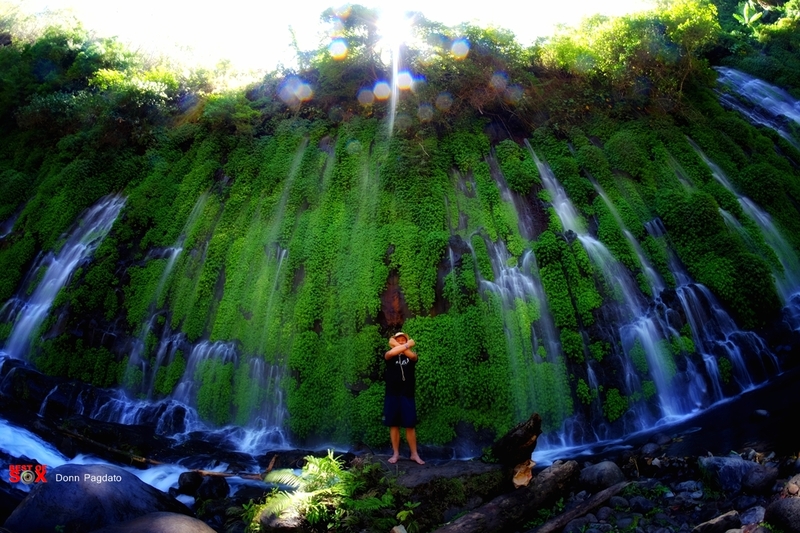 It is considered as one of the most beautiful waterfalls in the country. Hikong Bente is a Tboli word which means "immeasurable falls".